Shine on! Treat your silverware with the respect and care it deserves. 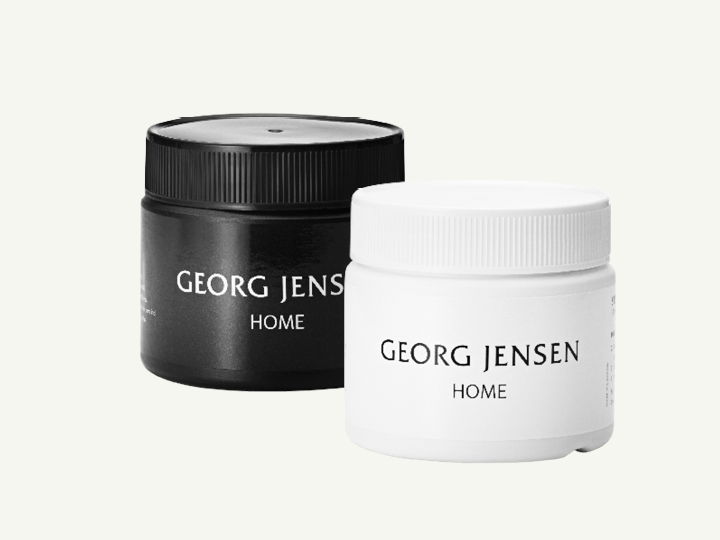 Georg Jensen polish and cleaner brings out the very best in your silver.